You can use crystals to increase motivation, achieve your goals and propel you towards success. Maintaining motivation is often the biggest killer of our dreams. 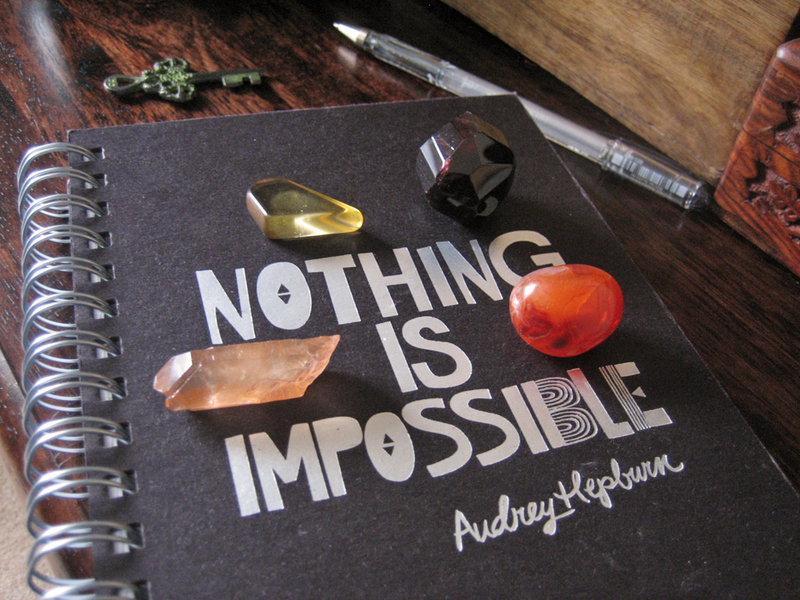 There are lots of ways to boost motivation but not many people take advantage of crystal healing. 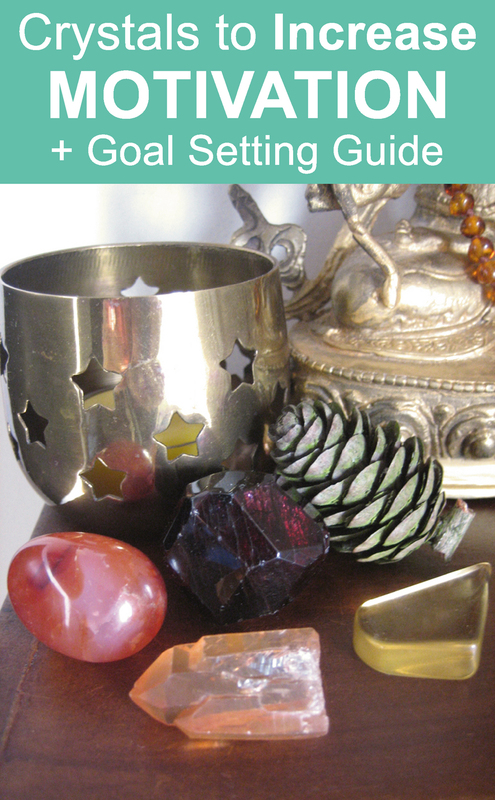 I will share an easy goal setting guide plus my top crystals for motivation. 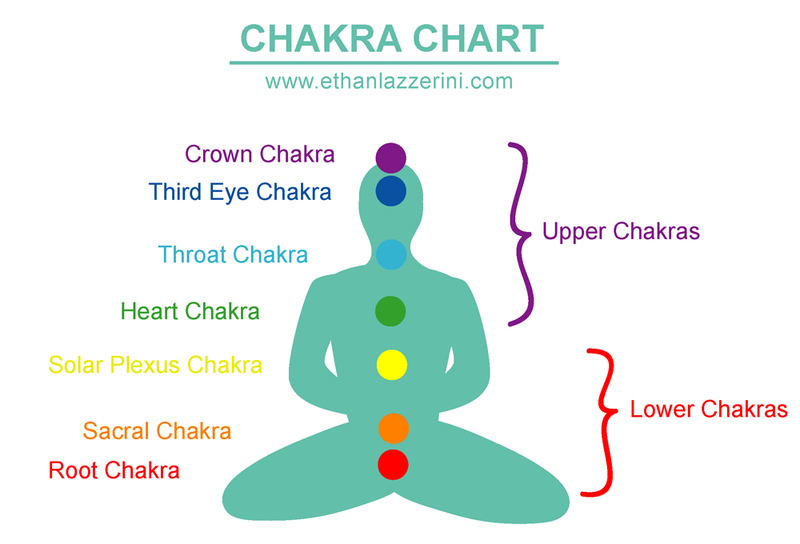 Here comes the metaphysics… Our Lower Chakras are the Chakras below the Heart Chakra (See Chakra Chart). These energy centres include the Solar Plexus Chakra, Sacral Chakra and Root Chakra. All three of these Chakras play a part in our motivation and drive because they are very tapped into our physical World, personal power and creativity. These Chakras need to be clear and activated to really make sure your goals have long term fuel. The crystals I recommend for motivation are all Lower Chakra crystals. You will likely be drawn to whichever crystal is most needed for your Chakras. To really help your goals have the best chance of seeing results you need to fully understand WHY you’re doing them. First write down your goal, being clear and specific about what it is you want to achieve. You need a realistic time frame to achieve your goal, this can always be revised later if needed. Next make a list of reasons you are doing this, for yourself or for the World. Try to think of at least 5 to 10 reasons. Whenever you fall off the wagon or lose your way this list can help remind you why you are doing this and what you will gain. This is the drive that brings you the motivation to follow through. It is not enough to just have a dream, aspiration or goal. Even if you write it down you still need to have some kind of plan and take action. By nurturing your goals you are sending a clear message to the Universe that you are serious about this and are ready for the outcome. On the same sheet of paper make a list of things you will have to DO to make your goal a reality. Some of these steps may require changes to your routine. Think about how much time or on what days you can realistically spend on each goal. Over time you can gradually increase the time or week days you put in. Beware of overwhelm, another goal killer. With your tasks or action steps, list them in order of priority and put a tick box next to each one. By ticking these off as you go, you can see how far you have come and know what you need to do next. Now you have made sure you have a clear goal, some motivating reasons and an action plan, it’s time to look at the crystals that can help you along the way. The following crystals are my personal recommendations for boosting motivation and can be carried on you as a tumble stone, worn as jewellery or placed around you at work or Home. It’s time to fire up your Lower Chakras and go after those goals! Crystals for Motivation. Save this to Pinterest! 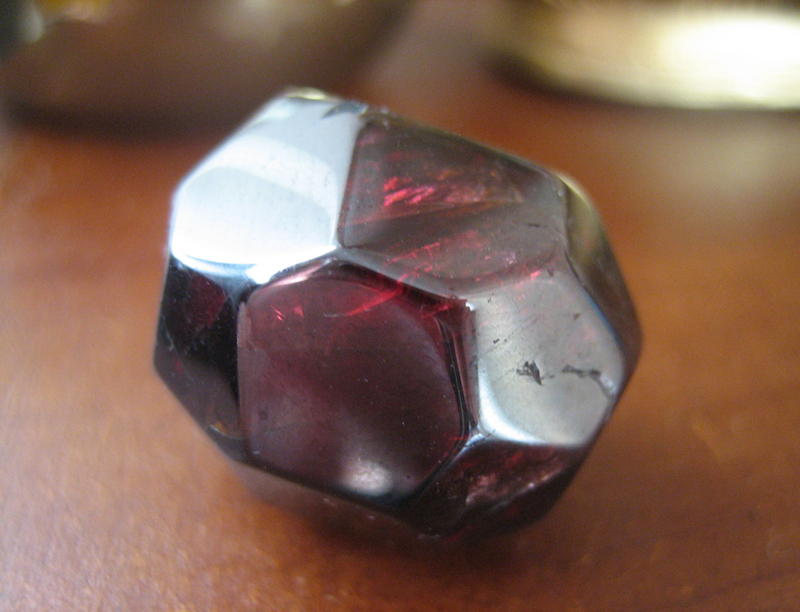 Characteristics: Very dark red, almost black with a red fire inside. May be faceted or tumbled. Motivational Properties: Who needs coffee when you have Garnet? This is a major motivator and energiser that should be in everyone’s crystal collection. Characteristics: A waxy looking orange and red crystal that’s easy to find. 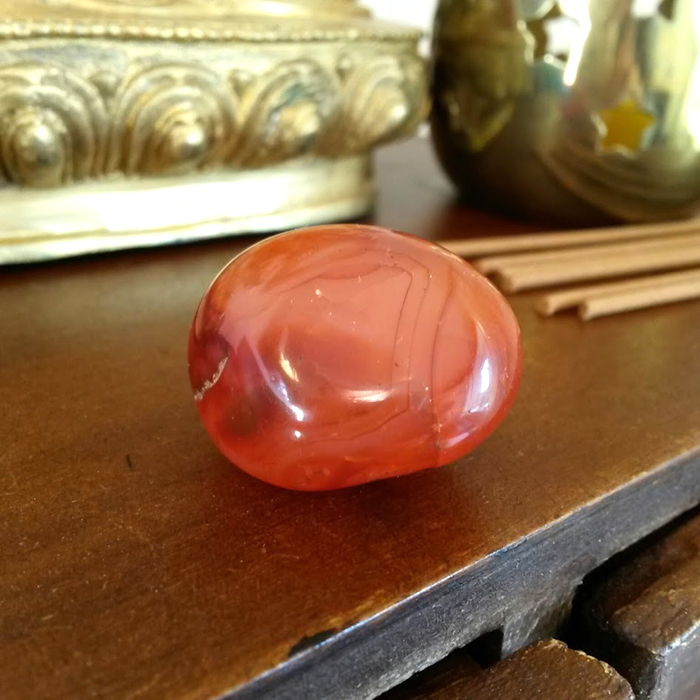 Motivational Properties: Carnelian boosts motivation and drive. Another energizer this orange stone also helps release any fears which may be stopping you from pushing forward with your goals. Characteristics: Siberian Gold Quartz is a lab grown crystal with a golden yellow colour. Motivational Properties: Not so well known but well worth seeking out. 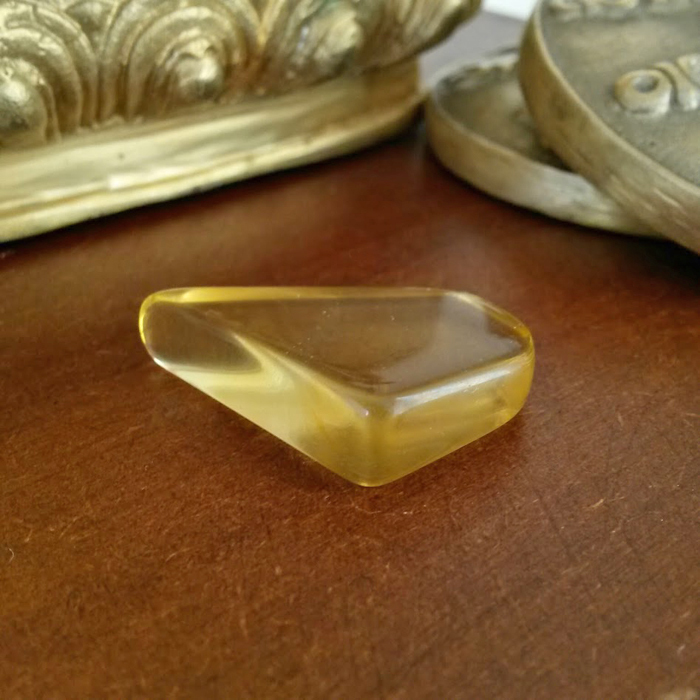 Siberian Gold Quartz increases your motivation and helps you bring abundance into your life. Characteristics: These naturally coated crystals take their warm orange colour from minerals such as Iron. Motivational Properties: Increases your self confidence and amps up motivation. 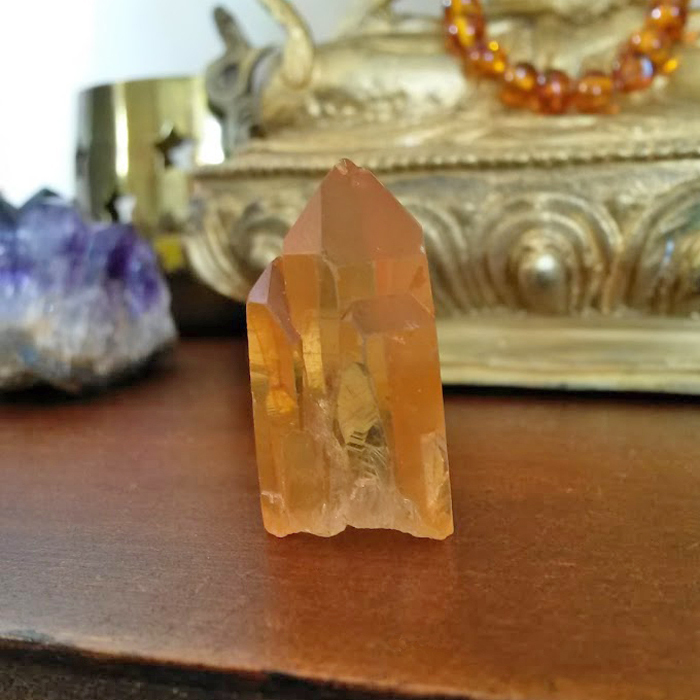 Tangerine Quartz crystals help you get things done and fast. 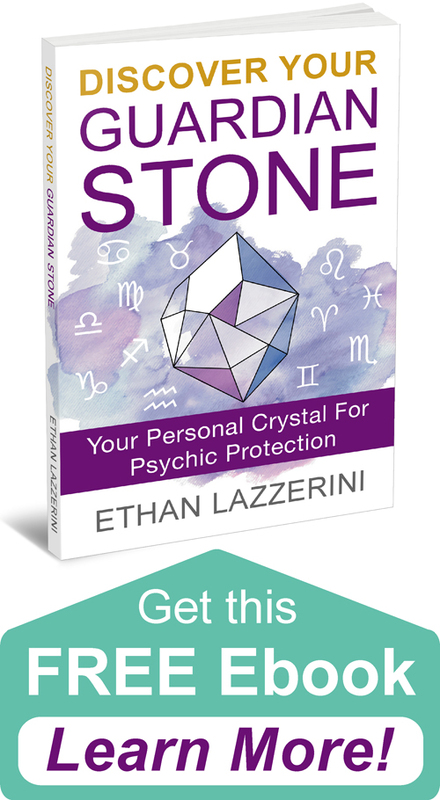 If your interested in learning more about crystal healing do check out my Beginners Guides and other helpful articles in the Resources section by clicking Here. I hope this article was helpful. If so I would love to hear from you in the comments below (Please keep any questions you have on topic if you want a response). This is a most timely post for me. I am all too aware that my negative feelings and emotions and my inability to achieve and maintain positive and higher states are directly tied to the condition of my lower chakras, especially my solar plexus and sacral . I have chronic digestive difficulties ( no surprise there 🙂 ) and when they are acting up, I have a tough time being upbeat and positive. I am so taking your advice about the crystals! 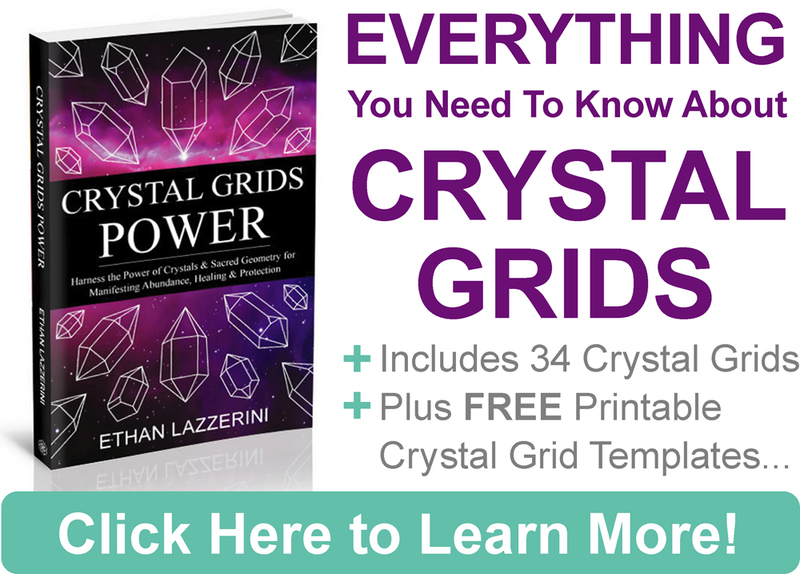 You answered all of my crystal questions right here! Now im on a hunt for that garnet. Thank you for a wonderful post. Glad it has helped. You will love Garnet! Hi Ethan, thank you for this. I was wondering if you could help me with something, I’m kinda new to crystals and recently bought what I thought was a Carnelian tumblestone (because I needed motivation to work, I get bored with it easily). It was the first crystal I actually tried using and I didn’t feel it was working for me. I was starting to feel disappointed with crystals but then I used rose quartz for another completly different issue and it helped me a lot I think. The thing is, browsing through the internet I’m starting to think that my stone it’s not Carnelian but Red Jasper and that’s why it wasn’t working for me. Is it common that some people would sell you Red Jasper instead of real Carnelian? Could you help me with some tips to differenciate this two? I would really appreciate it. Thank you. Hi Angela. Firstly I think Crystal Healing is like anything else including herbs and certain supplements. Different things work better for some people. Some people misidentify stones, sellers can be sold a stone under the wrong name and have no idea. Red Jasper is rust red and always an opaque stone. No light will pass through it. Carnelian is more often orange than red and can have other colours mixed in. It will allow light to pass though it like your Rose Quartz will. Hope this helps. Do you have a place where I can find all of these stones ? There are so many similar but don’t want to purchase the wrong one . 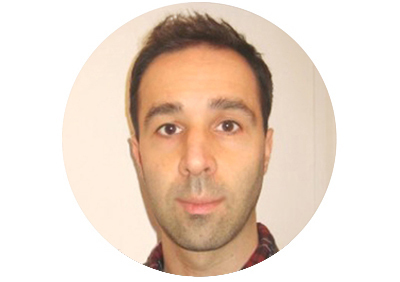 Very helpful information and useful tools to motivate & keep one motivated, Thank you!!! Abundant Blessings to you. Great post! Really helped me set out my goal and now going to order a tangerine quartz hemp necklace to wear every day to help me acheive my goal! You’re awesome.